The apps listed below has been categorised in eReader, Games, Photos, Security, and Ad blocking.. let us know, which one you liked the most. You can turn your smartphone or tablet into a Nook eReader by installing this official app. It comes with a selection of free books, or you can buy books, magazines, newspapers and comics from its library. You can change the font size, typeface and background colour of any title you’re reading, and if you get stuck on a word, you can search the built-in dictionary. You can also search books, add notes, and create bookmarks and highlights. 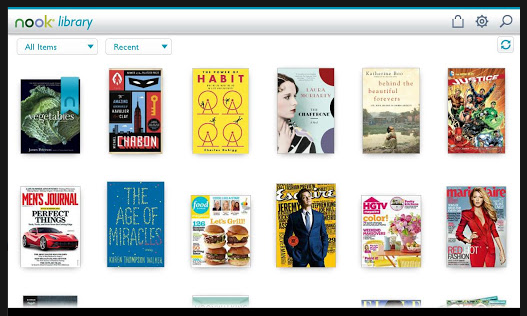 Nook’s LendME feature lets you loan books to your friends, and the app converts EPUB files, too. This game is like Temple Run, but in the air. 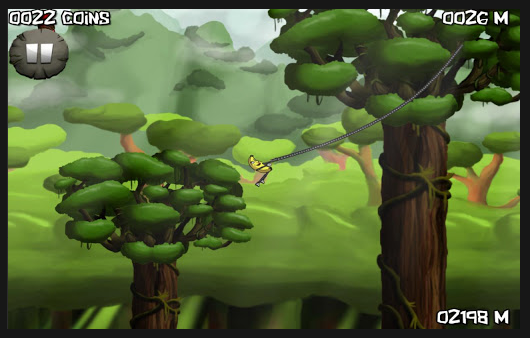 The aim is to escape savages who are chasing you by using your rope to swing through the trees. The higher you swing, the more points, rewards and power-ups you earn. You can also use the catapulted rocks to swing faster and higher.If you sign into the app using Facebook, you can challenge your friends, too. With Pixengo, you can add 30-second voice messages and ambient sounds to your photos to add atmosphere to them and bring them to life. The app works on new photos, as well as old images saved in your gallery. 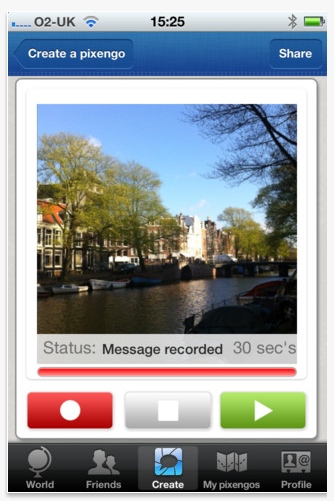 You can share your ‘audio photos’ with friends on Twitter, Facebook and email. 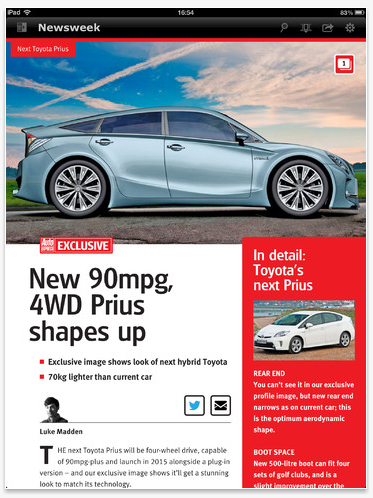 If you’ve got an iPad, you can now read interactive, digital editions of Auto Express on the move. Each weekly issue has the latest car news and reviews, in-depth group tests and features. You get six free taster issues when you download the app. and can then buy a subscription; three months for £17.49, six months for £34.99, or a year for £69.99. IObit’s brilliant Advanced SystemCare software is now available for your Android phone. 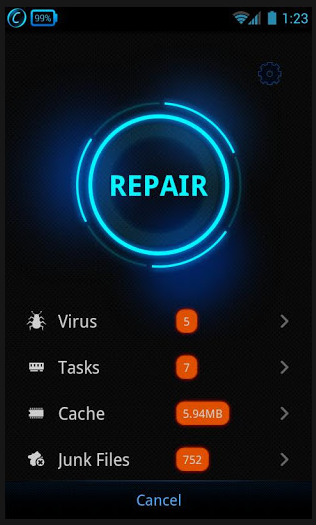 It has built-in anti-virus to protect your phone from malware, a System Tuneup tool to clear your phone’s memory, cache and junk files, and a Game Speeder to improve gaming performance. 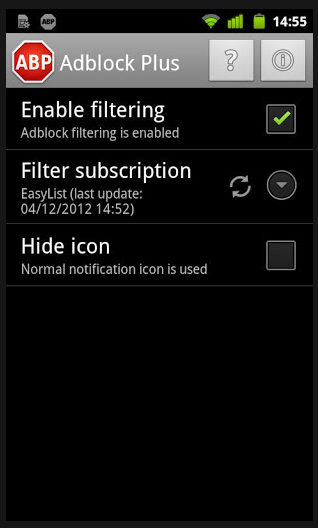 It also has a battery saver, privacy locker, app manager and more. Adblock Plus has long been our favourite browser add-on for filtering web adverts, and it’s now available on Android phones and tablets. 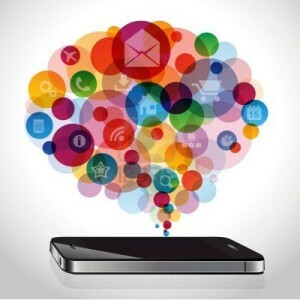 The app blocks mobile ads, video advertising, banners, display advertising, HTML5 adverts, unwanted push notifications and pop-ups and more. It works both in your mobile browser and in most apps, too. If you’re looking to buy a house, the Halifax Home Finder app estimates how much you’ll be able to borrow, including likely monthly repayments. It shows properties for sale on a map and in a list, or you can use your phone’s camera to find homes using augmented reality. 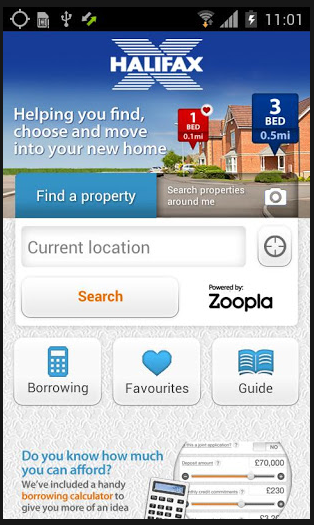 Property listings come with photos, floor plans, transport links and estate agent information.